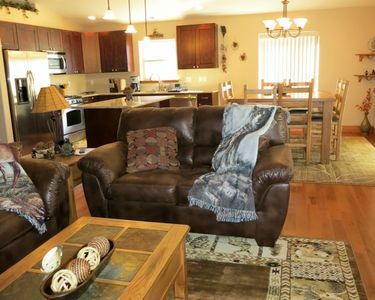 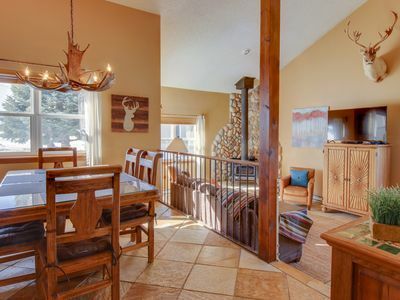 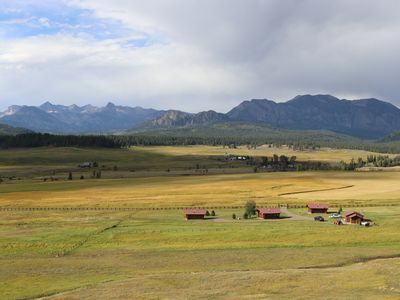 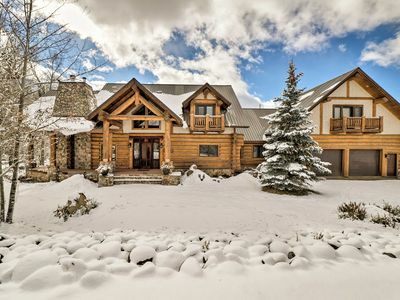 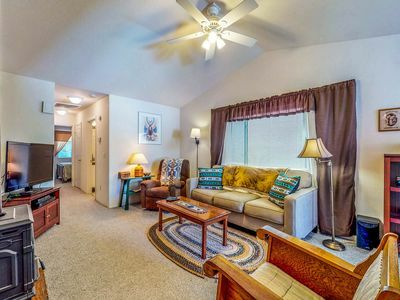 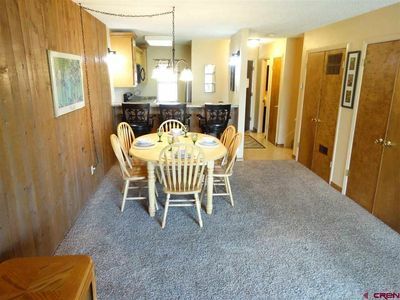 Escape to the mountains with this lovely Pagosa Springs townhome. 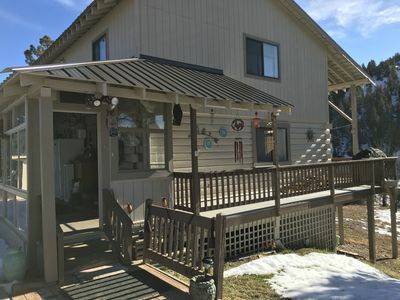 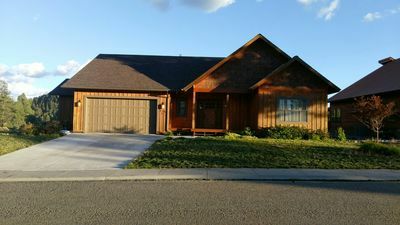 Surrounded by the San Juan Mountains, you will have beautiful mountain views and a luxurious home base for your vacation. 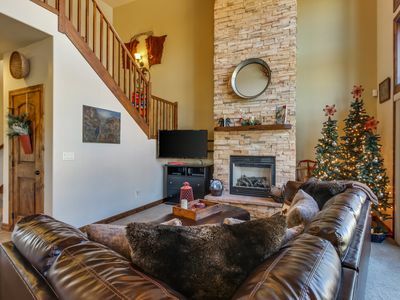 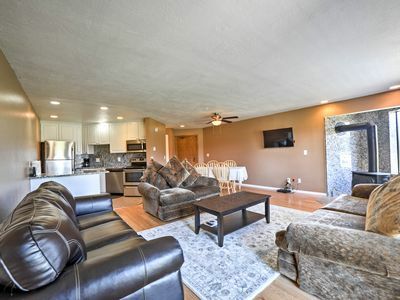 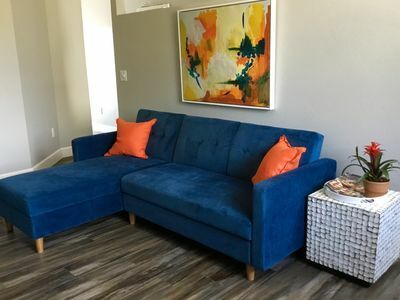 With high ceilings, an updated kitchen, and a cozy fireplace, you will enjoy all the comforts of home in a serene setting. 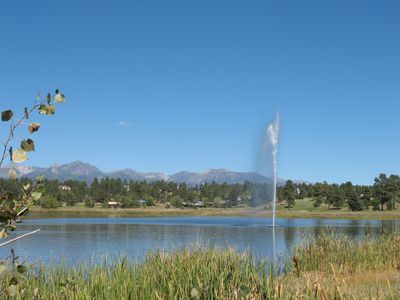 Famous for the world's deepest geothermal hot springs, Pagosa Springs has much to offer for year-round outdoor fun. 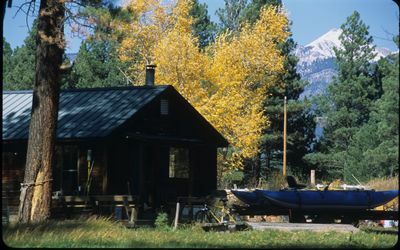 The San Juan River, which meanders through the middle of town, features many aquatic activities including fishing, tubing, kayaking, and stand-up paddleboarding. 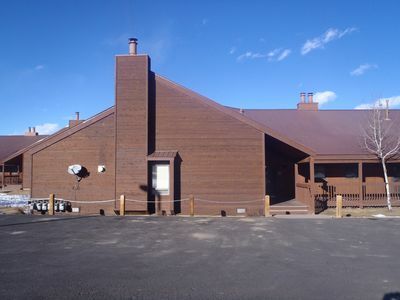 Wolf Creek Ski Area is twenty-eight miles away for winter activities. 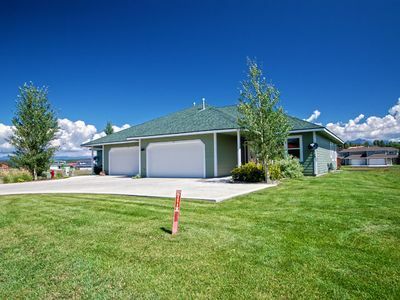 Parking Notes: Two cars may park in the driveway and two in the garage. 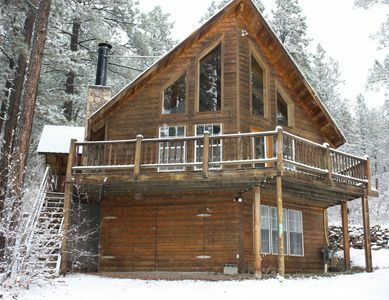 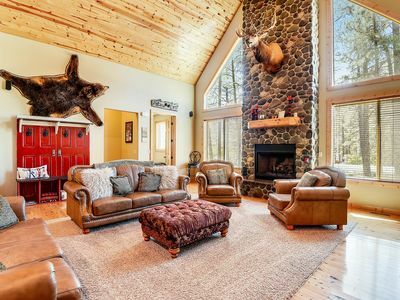 Steven's Lodge - Large cabin that is perfect for family and friend vacations! 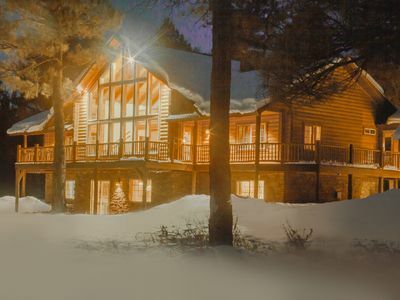 San Juan Star ~ Come Relax In The Heart Of The Mountains! 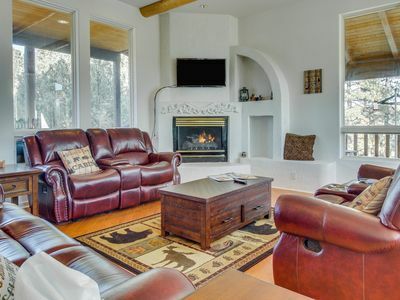 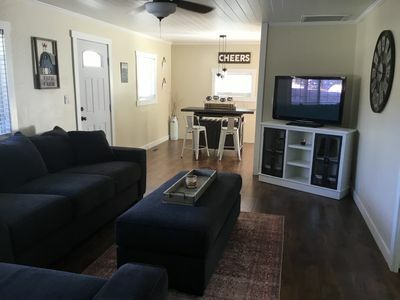 Two story home on 3 acres with blanco river frontage. 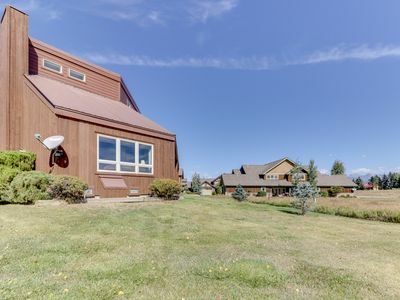 Sleeps up to 12.